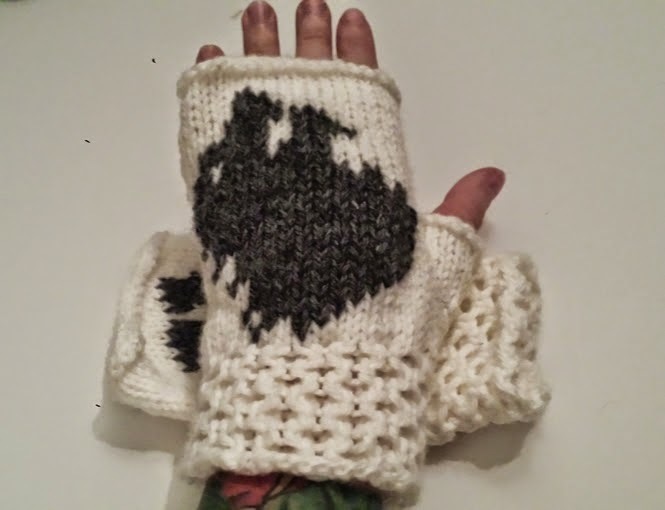 Leah's Knits: Direwolf Sigil House Stark Game of Thrones-inspired Fingerless Gloves! 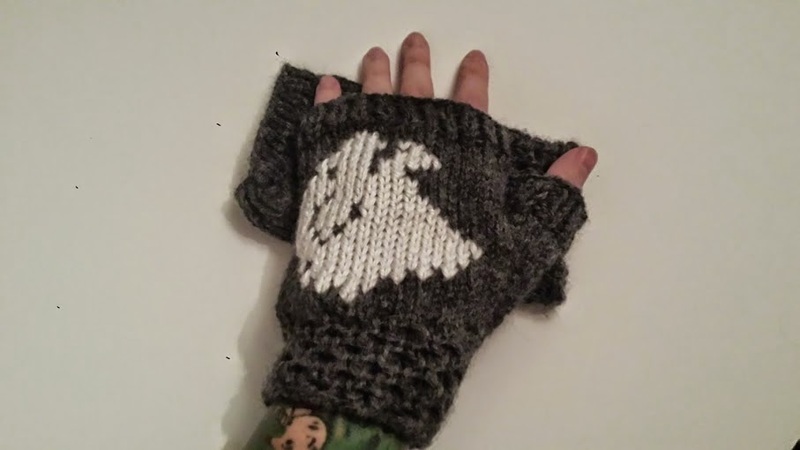 Direwolf Sigil House Stark Game of Thrones-inspired Fingerless Gloves! 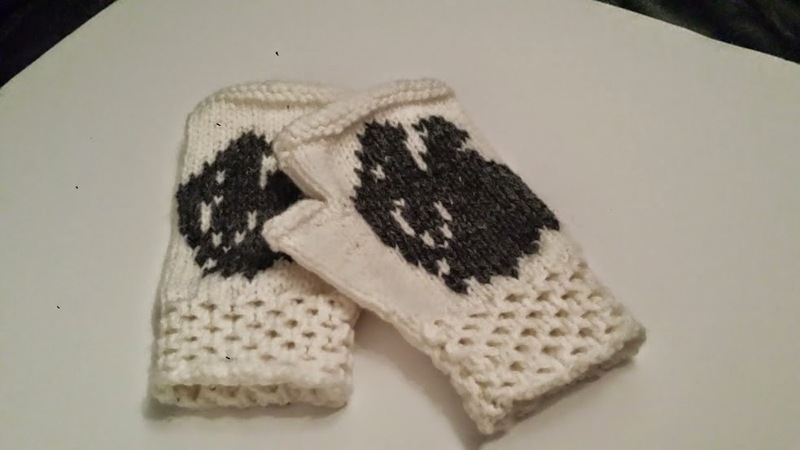 I knit these with a cute little cabled cuff to spruce 'em up. Selling them over on my Etsy shop!